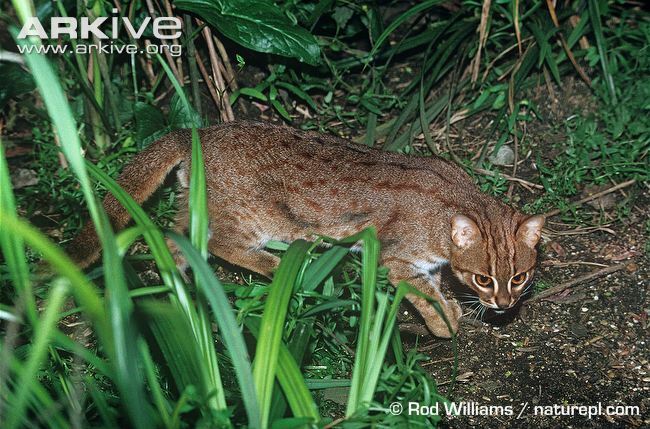 The diminutive Rusty-spotted Cat (Prionailurus rubiginosus) only occurs within India and Sri-Lanka and a small region of Nepal. 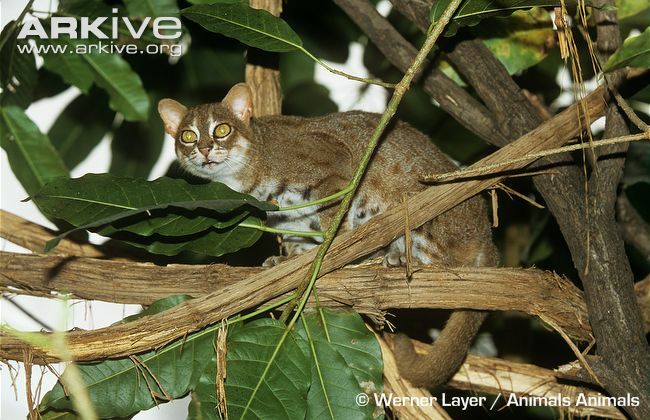 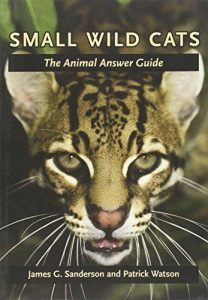 The Rusty-spotted Cat is very active and an agile climber, however little is known about this rarely seen cat and crucial research is needed. 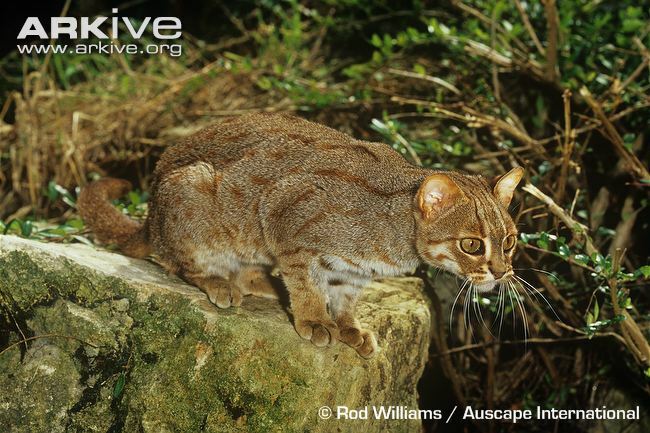 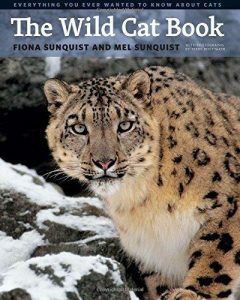 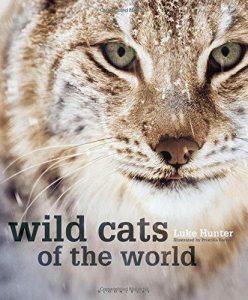 Rapid transformation of remaining natural land for human use is dramatically reducing available habitat for this and other small wild cats in the region. 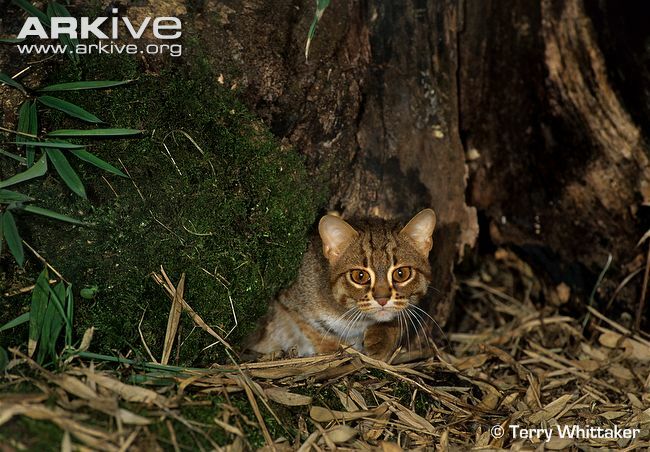 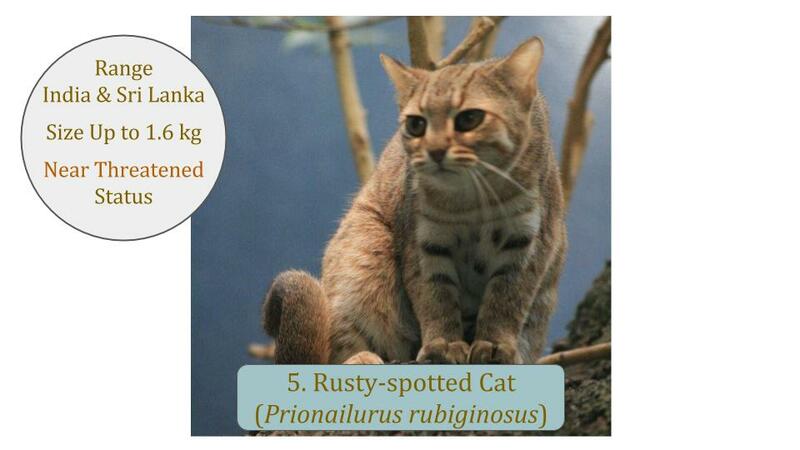 The global conservation status for the Rusty-spotted Cat is Near Threatened (NT) and populations are declining.